After the steel cage match at home, Your Humble Narrator is completely spiritless. Without joy. Or passion. Forlorn. No desire to train. Work feels cold and empty. Food has no taste. And there is no such thing as enough sleep. 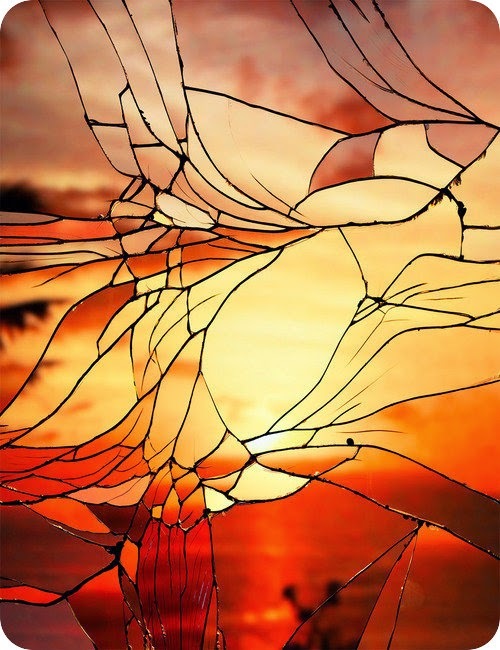 Like looking through a cracked mirror: everything is shattered. Used to be lost. Now? Just stuck.